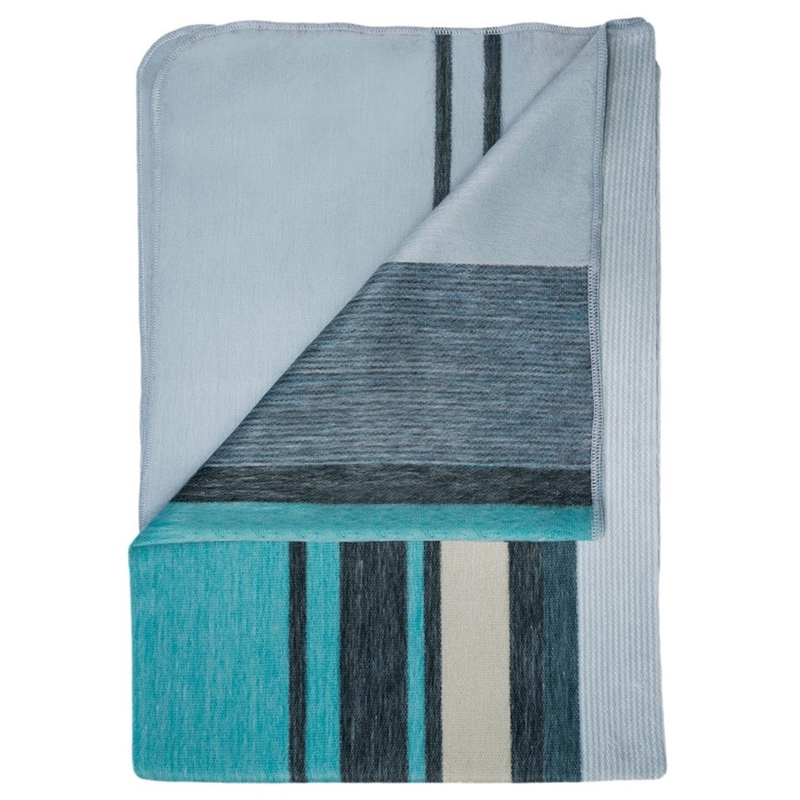 The Silverberry Alpaca Throw is as soft as it is functional. Alpaca fiber is naturally hypo-allergenic and not scratchy like wool. Wrap yourself in it’s luxurious silky smoothness and relax! Hand wash in cool water. Air dry, then pop in dryer on low for 10 minutes to bring back fluffiness. Dry cleaning is always a recommended option. Maintain using a gentle bristle brush in the direction of the alpaca fiber. Iron on low in same direction.